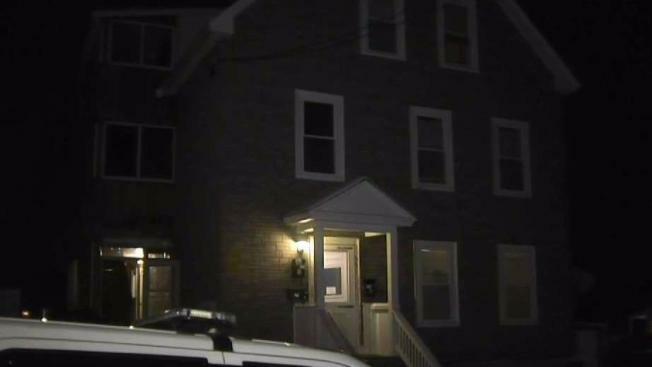 The death of a 2-year-old boy is under investigation in Manchester, New Hampshire. Authorities in Manchester, New Hampshire, say the death of a toddler in an apartment Monday morning is being considered suspicious. Officers responded to Howe Street around 11:30 a.m. for a report of an unconscious boy. The 2-year-old was taken to Elliot Hospital, where he was pronounced dead a short time later. "He was adorable," said Eric Landry, who lives downstairs. "He was an absolute adorable little child. Very, very outgoing, very, very bright." The New Hampshire Attorney General's Office calls his death suspicious. "If it's a suspicious death, I would assume something bad is going on," said neighbor Dawn-Louise Lanctot. Investigators say they're looking into the circumstances surrounding the child's death. "In hindsight, we should keep a closer eye on what goes on around our neighborhoods," said neighbor Alex Lavoie. "But I guess you never think this could happen so close to you." By nightfall, investigators were still going door to door asking people questions about what they had seen or heard. An autopsy will take place tomorrow to determine how the child died.